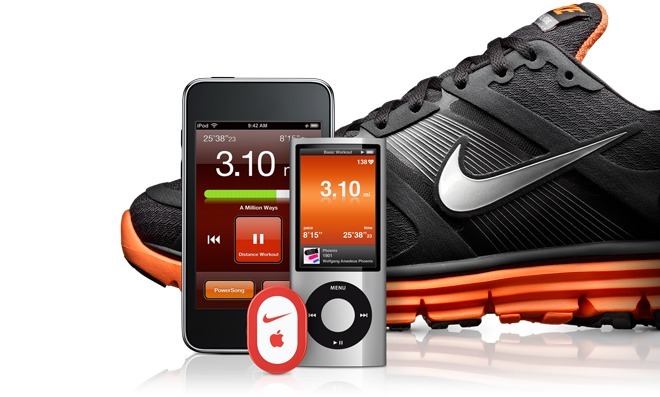 A new feature for the package compatible with the Apple iPod Nike + will come this summer: a device that will be able to measure our heart rate and use these data to monitor our pulse and help us put in the form properly. It is curious that precisely now this product is launched when a few days ago Apple patented this type of sensor integrated into the same iPhone to identify their users. Apparently the device intended to launch in conjunction with the iPod Nano today presented in September of last year, but for reasons that are unknown, no has been able to launch so far. In fact, heart rate sensor is theoretically compatible only with the Nano model of the range iPod, apart from multi-touch devices of the company. 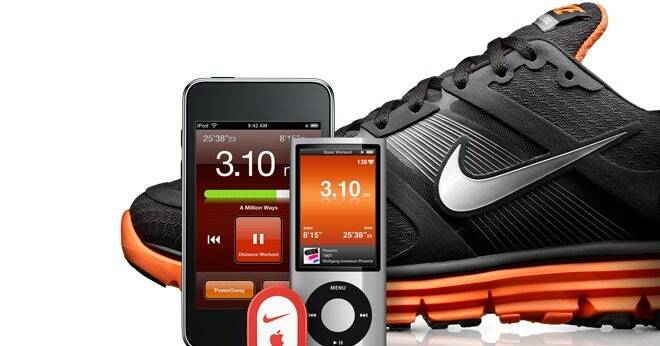 Nike + heart rate meter will be launched in the United States on 1 June (although already warn that perhaps appear in some stores ahead of time), in Canada throughout that month and throughout the summer to reach the rest of the world. In terms of the price and details of this device, there is still no details.